We'll keep you in stitches! Can't find a class time that works for you? We also offer private lessons at $50/hour for the first person + $25/hour for each additional person. Please call us at 212-787-5896 or email pearl@knittycitynyc.com to register for our classes. Materials not included unless specified. 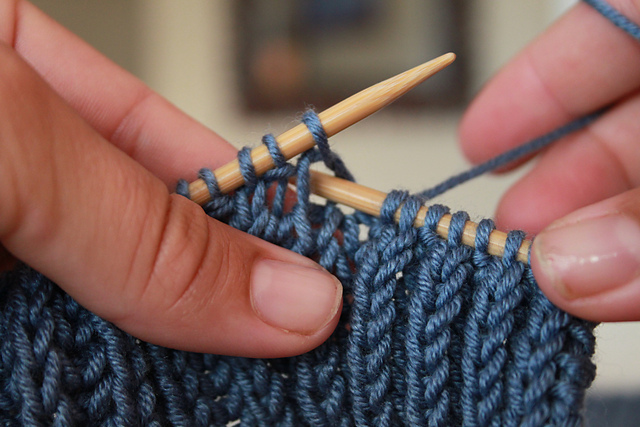 Review cast on and bind off, and continue learning the basics of knitting in this 2-hour workshop. You will learn the purl stitch and stitch patterns. Students should have taken Part 1 or have equivalent knowledge. © 2015 Knitty City. All rights reserved.